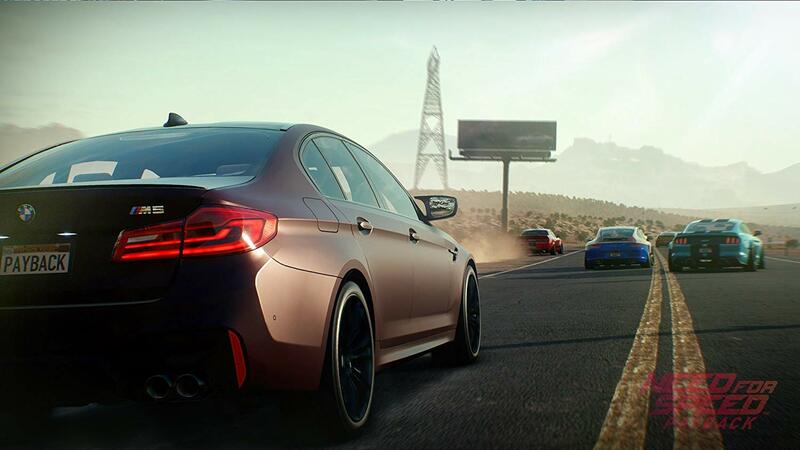 When Electronic Arts' latest Need for Speed title, Need for Speed: Payback, launched in November 2017 it was slammed for having a shady real money loot crate-based progression system just like Star Wars Battlefront II. Almost immediately after launch, however, developer Ghost Games and EA made an effort to tweak the loot crates and fix the progression. They rendered the loot crates almost meaningless in the process and made in-game progression much faster and easier. You'd think fans would come back to the game and enjoy it, since the core game underneath the MTX was pretty solid, but that didn't happen. The damage had already been done and people decided they hated it without even playing it. 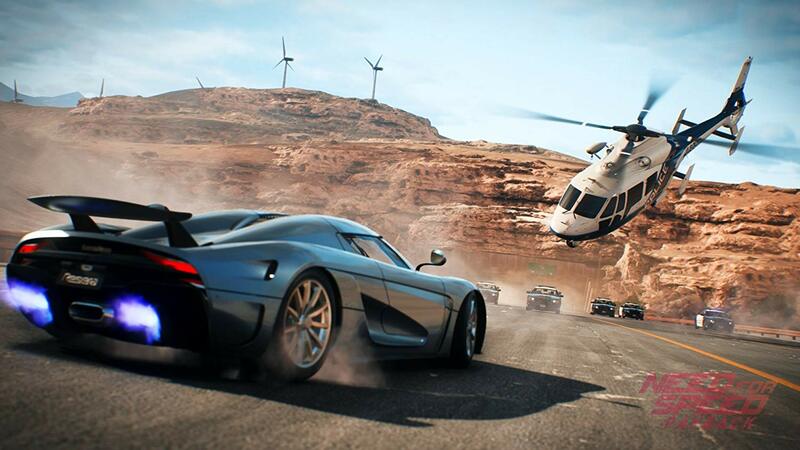 Well, now it's January 2019 and I'm telling you to give Need for Speed: Payback another chance. It's probably my favorite NFS game since Underground 2 and I'm having a great time with it. Continue reading for all of the details. The main issue with Need for Speed: Payback at launch - and this is just my understanding as I didn't play the game at launch so pardon me if I'm wrong - had to do with its progression system. Rather than just letting you go to an upgrade shop and buy upgrades you want, the performance upgrades for your car were (and still are) randomized "cards". Initially, these cards were hard to come by in-game which tempted you to buy card packs with real money. The main changes Ghost Games made to this system is that you now earn much more money in-game than before and performance upgrades are no longer tied to loot boxes. The loot boxes only give you cosmetic items or in-game cash payouts now. The difference now is that, while the performance tuning is still tied to randomized cards, you now earn plenty of money from just doing events that you can pretty much buy any cars you want and buy any upgrades you need without issues. At least, I'm not having any issues buying new toys. You also earn enough REP from doing events that you get a pretty steady stream of loot crates, too, so you don't have to worry about now being able to customize your car the way you like. The loot crates and premium currency and other MTX stuff is all still here, if you want to spend real cash, but you absolutely don't have to. If microtransactions are why you haven't played Need for Speed: Payback yet, they aren't a problem any more. Play it. One sticking point that still remains, I suppose, is the random nature of the upgrade system. What this means is that your engine block, exhaust, turbo, etc. upgrades are all now tied to randomly generated cards and each equipped card bumps up the various overall stats of your car. You earn a new card after every event and can also buy new cards at the in-game upgrade shops, which update their stock fairly frequently. The downside to this is that you can't just upgrade what you want, whenever you want. In my experience, however, I haven't had any trouble keeping my cars fed a steady stream of upgrades and I always feel like I'm making progress. The game does a good job of keeping your car just ahead (or way, way ahead if you just want to grind for upgrades) of where the recommended car levels are for each event so you never feel under powered or under-leveled. It may not be the same straightforward upgrade system as every other racing / tuning game, but it is still functional and satisfying. The upgrades themselves might just be made up stat increases, but they do have a tangible feel out on the roads. If the upgrade system is why you haven't played Need for Speed: Payback yet, it's fine. Play it. As for the rest of the game, Need for Speed: Payback is a pretty solid "Fast and the Furious" inspired driving game. The story is a revenge-driven build a crew, do some recon, pull of a heist pattern just like the "Fast and the Furious" flicks, but it's decent. 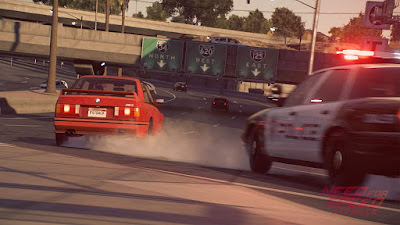 There are multiple event types - street racing, drifting, drag racing, off-road racing, and "runner" (where you basically do undercover missions) - and each requires its own lineup of differently upgraded cars. The open world map is full of collectibles to find, derelict cars to recover and build, roaming A.I. racers to challenge, and much more along with the 15+ hours of story missions. There's a lot to do here. The driving gameplay itself feels good overall. It has that feel where you're just on the edge of losing control, but it is very arcadey and player friendly so you can drift around corners and squeeze through tight caps in traffic with ease. I like it a lot. The only downside is that pretty much everything outside of the straightforward racing events is pretty heavily scripted. You don't really get to do most of the cool stuff during the story so instead you just drive to a point on the map and then watch cool stuff happen. Police chases are also now scripted events where you are just running to a point on the map within a time limit and then the chase is magically over. 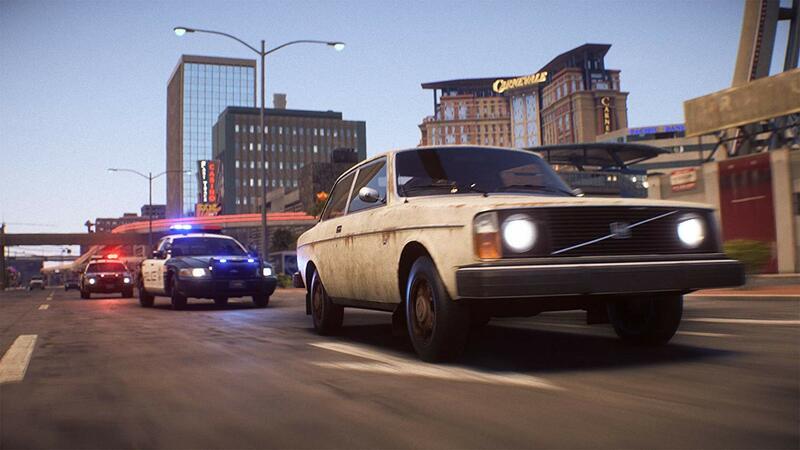 Personally, I don't mind this because I think police chases in games are pretty damn boring, but if you like running from the cops this isn't the game for you. 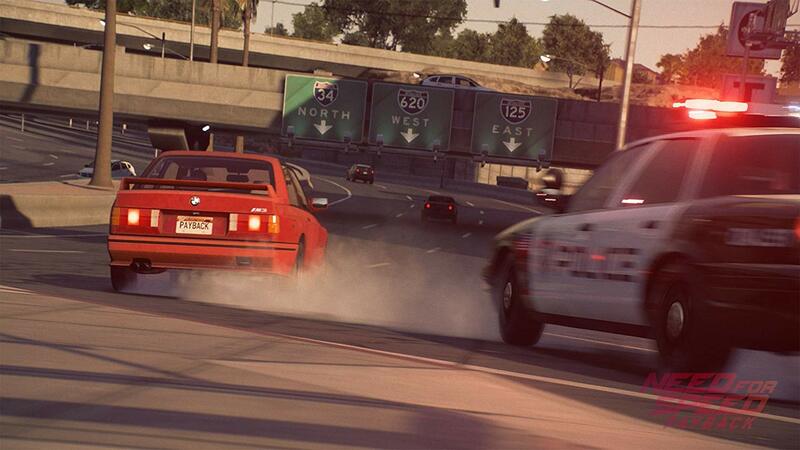 All in all, Need for Speed: Payback has really surprised me. The reviews were bad - not just for the MTX but people seemed to hate everything - but I've had a great time with it. I can easily say it's my favorite NFS game since Need for Speed Underground 2. I'd go so far as to say I like it better than Forza Horizon 4, even. It isn't nearly as pretty and the gameplay isn't as good as FH4, but NFS:P gives you far more interesting things to do and is a lot more fun overall. I'm playing it via an EA Access subscription on Xbox One, so if you want to give it a try it is $5 a month well spent. It has also been on sale for as low as $8 fairly frequently. If you like racing games, if you like "The Fast and the Furious" movies, and if you like Need for Speed games, you need to give Need for Speed: Payback another chance. The microtransactions are a non-issue at this point and the game underneath is good solid fun. Play it.